Roots hopes to nurture local businesses by building a community for them. (SPOT.ph) Metro Manila is littered with big-name stores and restaurants everywhere you turn, and by now you know that they change as the seasons do. These days, the market is flooded with options and the formulae of fast fashion and restaurant chains have grown tiresome. More and more people are looking into more conscious choices for their shopping lists—be it organic food, locally made goods, or eco-friendly products. 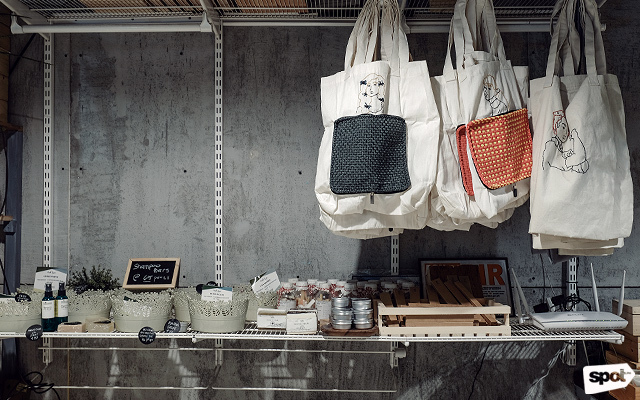 Luckily, the last few years have shown many social entrepreneurs and business owners changing their approach to the market, and answering the demand for these types of products. Habi Footwear provides livelihood opportunities from four communities across Quezon City as weavers. 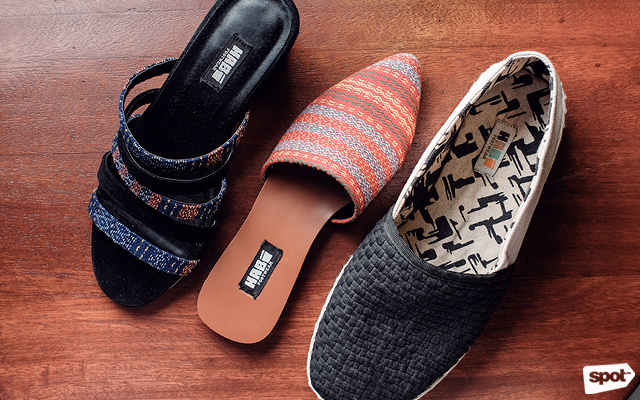 A few years ago, Chiong, a social entrepreneur herself, was managing her own business called Habi—a 100% Filipino-made, environment-friendly footwear brand. Habi's showroom was located in the same building where she and her business partners would later put up Roots. The idea for a coworking space first came about when she noticed her own friends, many of whom were also entrepreneurs, spending time at Habi’s showroom. The showroom grew into a community—a place where people could come together to sound off ideas and learn from each other. This community would later become Roots. Roots Katipunan officially opened in May 2016. “Now we’re all officemates,” she quips, having partnered up with different local businesses in order to build the space. 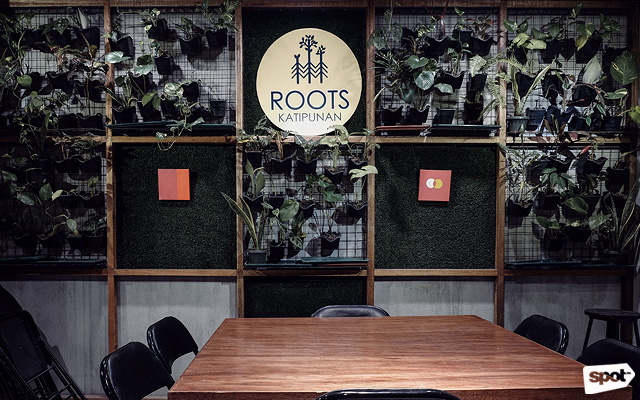 The name Roots Katipunan comes from the idea of making connections, as well that of building a foundation for growth. She notes that her partners come from various backgrounds—besides entrepreneurs, there are artists, vegan advocates, and lifestyle coaches. 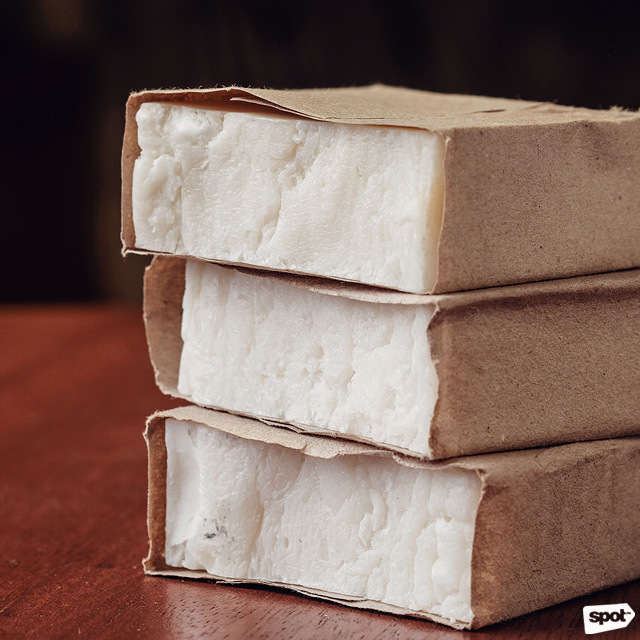 These shampoo bars from Berde can last from 80 to 100 washes! 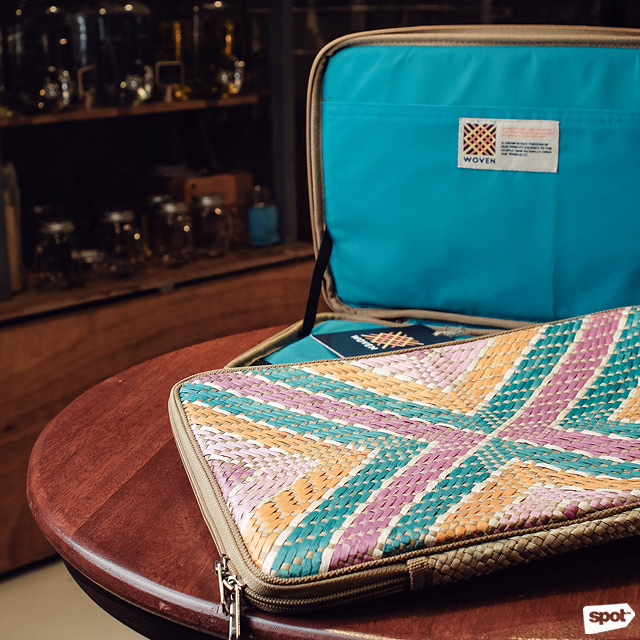 Roots Katipunan also serves as Habi's headquarters and you can shop their line of products, which includes footwear, bags, and reusable sanitary napkins at the store. Since Roots Katipunan opened, the space has grown to include more local and sustainable brands. 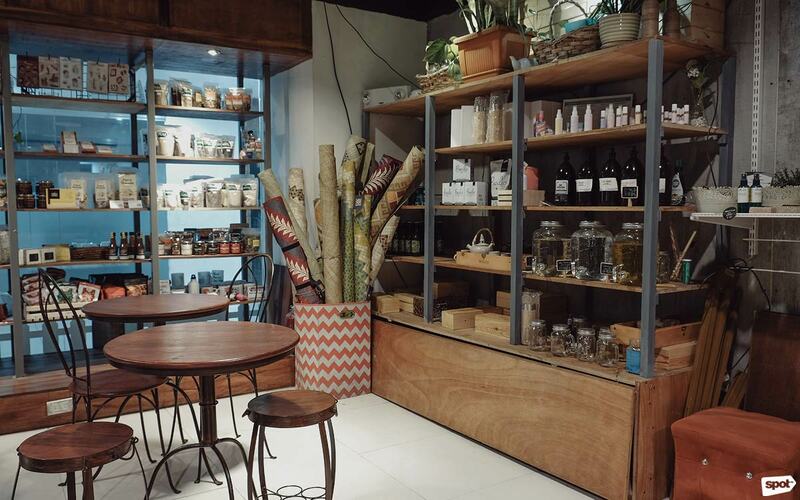 Wooden shelves are filled with local products from Roots Katipunan’s partners. 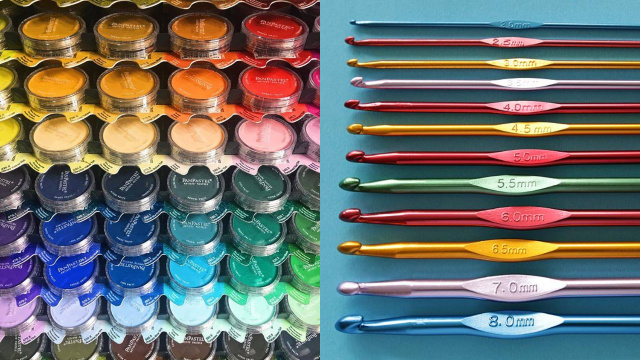 You can find Berde’s shampoo bars, Full Circle’s naturally derived bathroom cleaners and laundry detergents, and Ludan’s Store’s woven handbags, among others. While the space was originally designed for entrepreneurs, they later expanded to allow students to work in the area (P180/3 hours; P350/whole day), seeing that they liked the ambience for studying. The store has no walls or dividers, so anyone inside is free to interact with one another. Chiong describes Roots Katipunan's interiors as “tropical industrial” with wood-and-metal furniture, exposed pipelines, and plants situated all around. “People want to be able to feel nature around them,” she says. “It makes the space more inspiring.” Artworks by local artists are also displayed in various areas of the space. 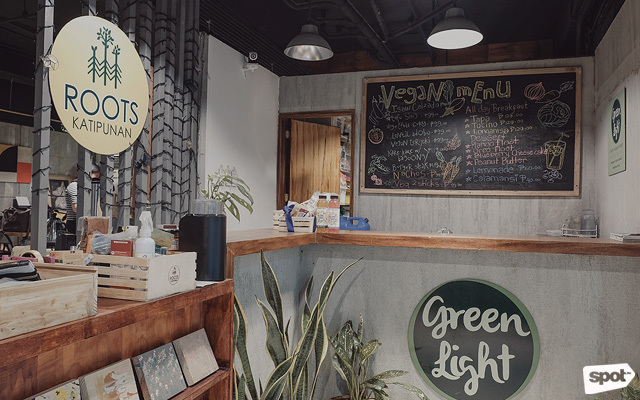 Aside from the coworking space, there is a vegan food bar called Green Light where customers can enjoy meals like Tofu Sisig (P99), Vegetable Curry (P99), or Lentil Adobo (P99). The food bar was a later addition to the space; Chiong shares that they hope to add drinks to the menu in the future. 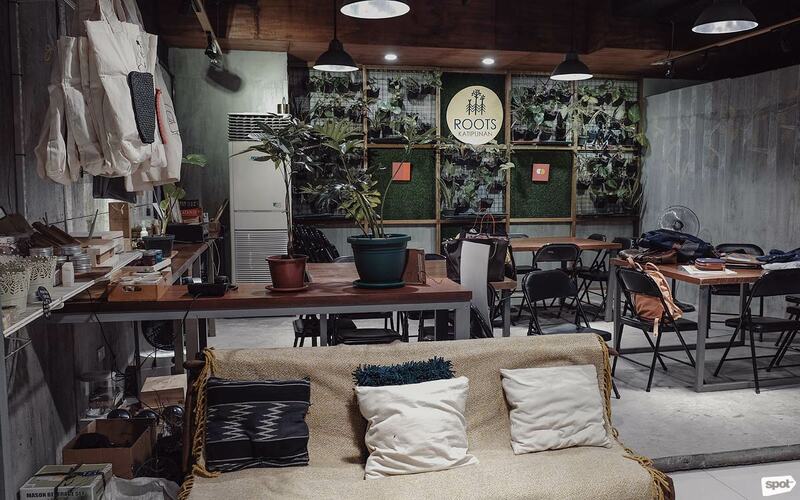 Besides just being a showroom for local products, Roots Katipunan has also made it a point to hold workshops and seminars for small businesses and give them resources to grow. 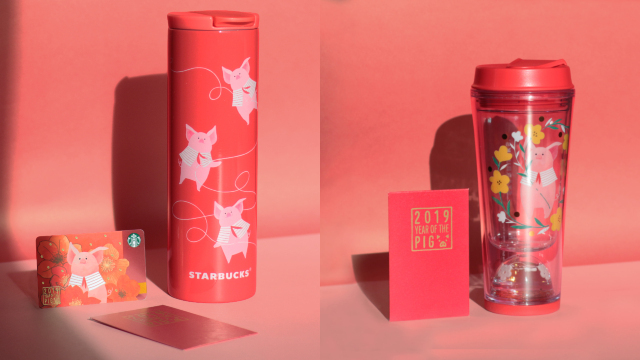 “Our vision is to be partners for growth.” She proudly describes having watched many of her business partners grow from small online shops to fully grown businesses and hopes that this process will only continue as the years go by. 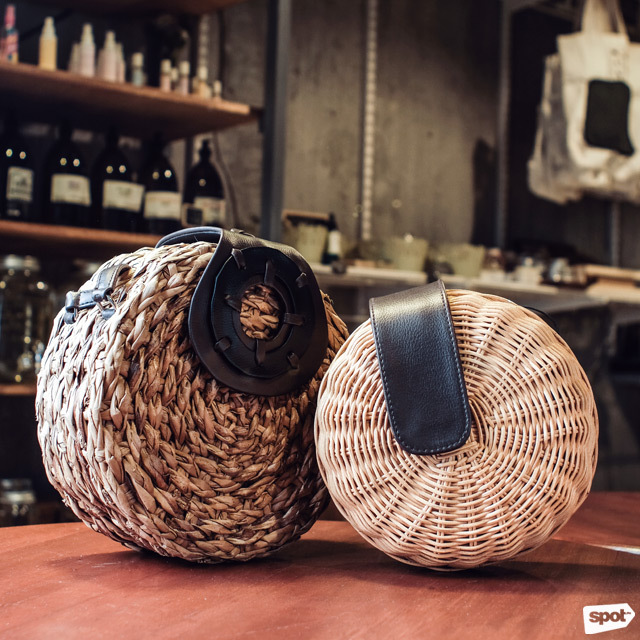 During the interview, Chiong even noted the presence in the space of the team behind the local brand Woven, which makes bags, mats, and laptop sleeves out of banig. 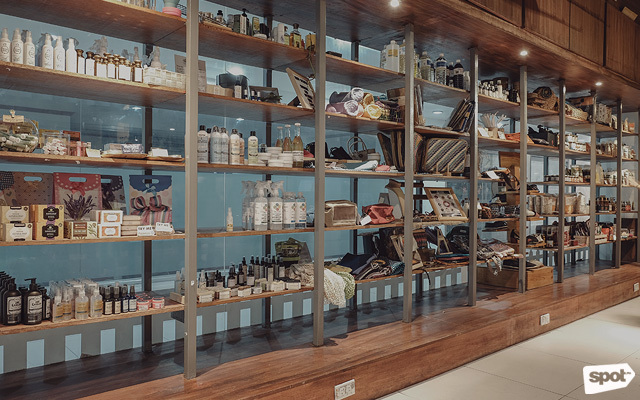 Roots Katipunan is both a showroom for their products as well as a place for them to meet clients and customers and the same is true for Roots' other partners. This way, they are able to continuously build their networks and their businesses in a nurturing environment. In a nutshell, Chiong describes Roots Katipunan as “a space for a conscious consumer and a conscious entrepreneur for a certain demographic who’s after sustainability.” She hopes that people see it as “a home away from home” rather than a place that may be intimidating or inaccessible. Roots Katipunan is at Unit 106 FBR Building, Katipunan Avenue, Quezon City. For more information, log on to Roots' Facebook page.